Yes? Oh good. I thought maybe you might have been put off by all the spider webs and tumble weed passing through this blog space that you might have all wandered off. What can I say? It’s that time of year again. Uni has started back up and it being our final year and with us potentially being let loose on the public in just over 10 months time, they’ve really hit us hard with studying and exam preparation and general “how not to kill your patients” kind of stuff. And phew, is it exhausting. So once again, productivity has gone way down and I make do with typing up my back log of patterns to fill the gaping crafting gap left in my world. So what have I got for you today? Well, about a month ago a dear family friend sent me a text letting me know that they were having an emergency C-section that day…only thing was that she was only 30weeks along. Thankfully it went well and a beautiful baby boy was welcomed into the world! But alas due to his teeny tiny size, he would have to stay in an incubator until his delivery date. Now, having been preparing for this baby to join us in November I’d only gotten as far as deciding that I was going to make him something or other. That was a given. 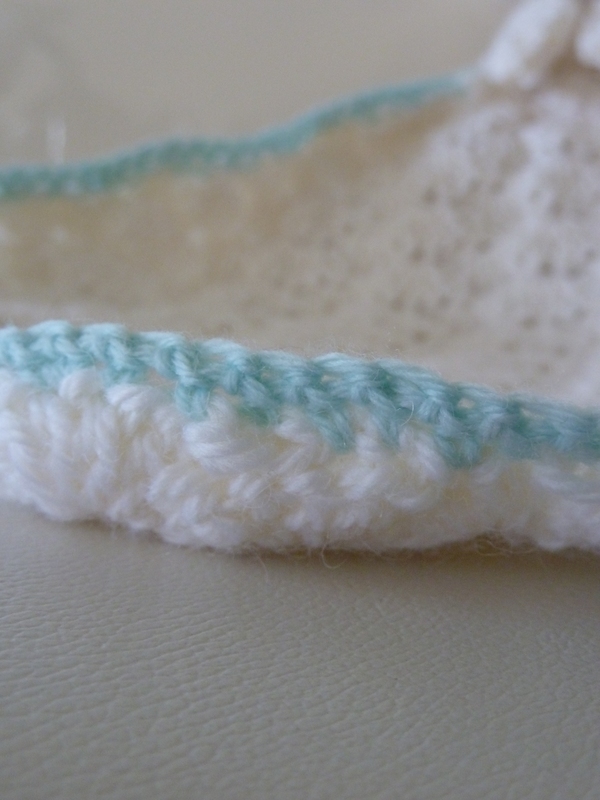 It’s a baby after all, how could I resist the chance to make something teeny tiny and superly duperly cute? But I hadn’t gotten as far as deciding the ‘what’. 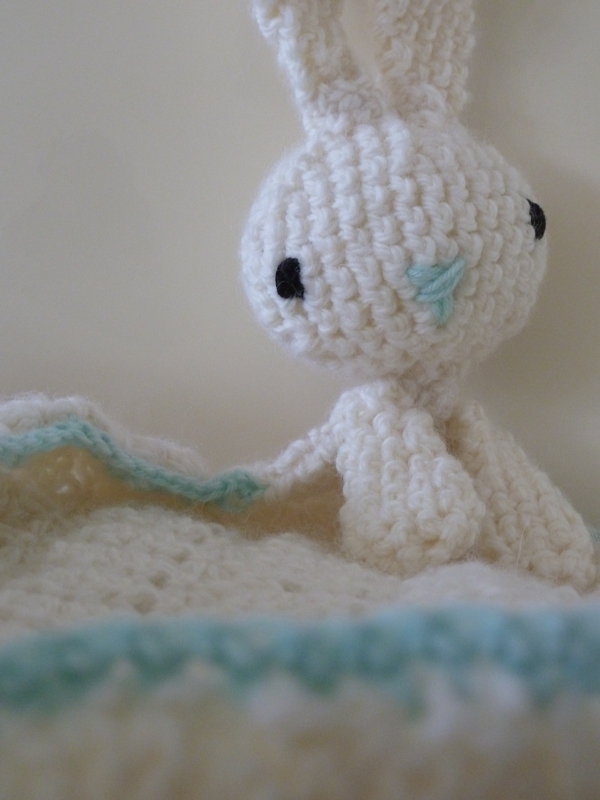 But thinking of him in his incubator gave me the idea of making him a blankie toy- something that he could snuggle up to and grow up with. And that’s where today’s pattern comes from. It might not be very clear, so do contact me if it doesn’t work. I plan on making a few more as more babies plan to pop out in the next few months so will correct as I go along (if need be!). But until then, enjoy! He’s pretty cute and cuddly (Baby and bunny) and I even chain stitched Baby’s name onto it to make it that little bit more personal. This time I’ve only put the pattern up as a PDF because it’s quite long and also, you may notice- I revamped my pattern template! Snazzy. So what gifts do you like to make babies? Do you go the whole hog and churn out a blanket every time a stork drops one off? Or stick to the simple bootie/hat set? I’d love to make a blanket one day but I think for now it’s too time consuming so I’ll save that for when I get a baby niece/nephew (hint hint-> brother/sister-in-law if you’re reading. Which I know you will be. Ha.) to spoil silly. Anyway, hope you enjoy the pattern. It’s quick to make up, with all the daintiness of a blanket but with half the work! And did I mention, it’s really cute? 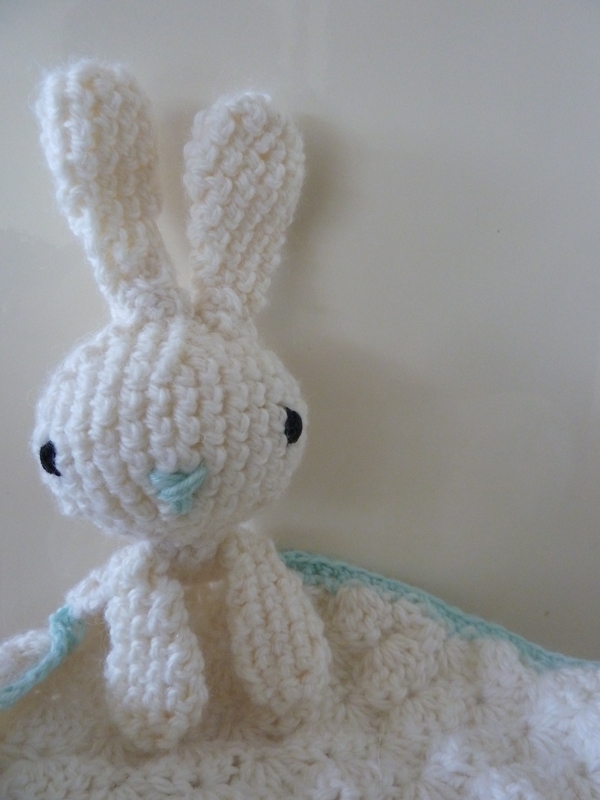 Hi there, I’ve neve crocheted before but I saw this pattern and decided I’d make one for a friend’s baby. 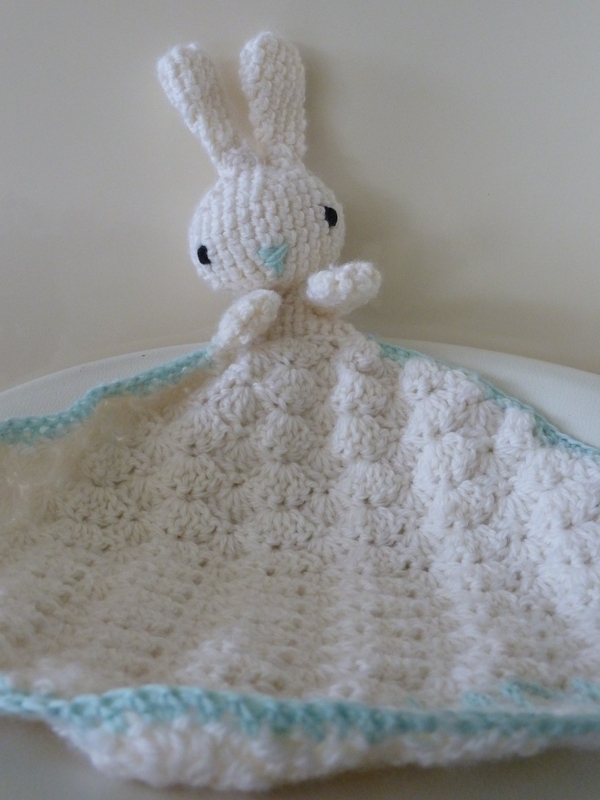 I’ve done the rabbit part but I cannot understand the blanket at all. Crochet experts probably understand but I don’t know where to start. Do I chain first? How many? Please help! Hi again. Thanks so much for the reply. I got my mum to give me a hand in the end- I hadn’t realised you carried on from the body. Done 3 rabbits and a lion. Got a couple more to do. They’re great. Thanks for the pattern! Ah that’s amazing to hear! Please send a photo if you can- I’d love to see them. I’m so happy they’ve turned out well! I’m excited to try your buddy blanket(s) they are great! I like your blog too, especially the category section,very well done. Thank you Jeanne! I’m really looking forward to giving the site a bit of a revamp and restock my Etsy shop as well. Thank you for your message-I love hearing support from others, it really does mean a lot! Oh, and if you do make a buddy blanket- be sure to send me a pic! Would love to post it up with others! Just a quick question. On the Arms section of the pattern, are the rows mislabeled or are a couple of rows missing? The rows go 1-5 then it skips to rows 8-10. The instructions as listed make sense but the gap in row numbers is causing me to question if it’s correct. Thanks! You’re very welcome- I’m glad it’s going well. I find the hardest bit is giving it away! Chuckle. Please do send a photo if you get the chance, I’m hoping to make a reader’s collection 😀 Hope you’ve recovered from the zoo! Thank you for posting this. I’m excited to be making one for my niece and my son to have matching blankets! This is my first animal to crochet, so this maybe a stupid question but how is the back of the head sealed? I’m currently on row 13 of the head. Is this included in the pattern or is it sewn closed? Thank you. Hi Danielle, glad you like the pattern! That’s not a silly question at all. If you’re on row 13, you should have had the round head tapering into 6 stitches (row 12). Row 12 is narrow enough to keep the stuffing in place, sealing the head bit off. As you continue after row 13 you’ll find that it now gets wider to make the body, kind of like an hour glass shape. For the main body, row 17 will seal it off. Hope that helps! If you get the chance, I’d love a photo of your work for my readers gallery! Oh my! I totally know what I did! I turned instead of continuing to form a circle! Oh well! Good thing I’m not due until November! Ahhh! Nevermind, at least you know now! I just finished a bear version of the blanket buddy if you’re interested! Let me know if you want me to post the pattern for it. Hi there! Loving this pattern and am currently working on it. Here’s another silly question, but do you have any instructions on where and how to stitch the eyes and nose? I’d rather not trust my own creativity to guess where they should be and rather depend on yours! haha. Hi, thanks for the comment. Unfortunately I don’t have any instructions, I just go for it! Sometimes it works better than others (my dilemma with the honey bear’s nose comes to mind- still looks a bit koala-ish to me!) but I guess that’s the charm of hand making things- each one is unique. I’m sure yours will be as cute as a button. Good luck 🙂 I’ll keep your request for face instructions in mind for the next two patterns I have to share. Hi, I’m just starting on this project & I noticed that it doesn’t say to “join” at the end of each round, I was wondering if this is on purpose or a mistake. Hi! It is intentional. You don’t need to join, it works in continuous rounds so just keep a stitch marker(or a hair slide/bobby pin like I do) to hand so you know where your row/round begins. Hope that explains it. thanx for sharing such a lovely pattern. Hi! I’m not too sure which number of stitches do you mean? 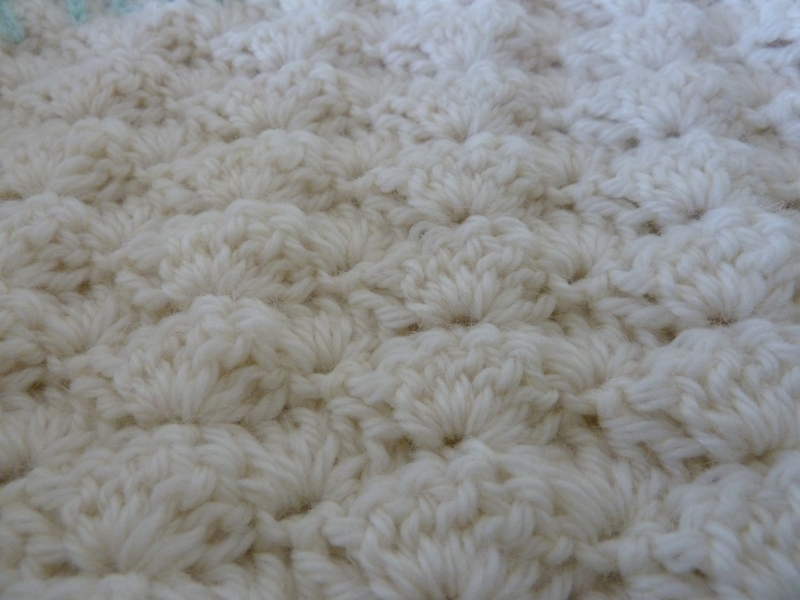 After joining the seam of the body you should have 16 stitches to work the blanket part into (after doing “SC10 along, seaming the edges together by picking up loops from both sides. Ch6”). Do you mean this row, or do you mean the number of stitches in all the scallop rows? actually first i need to confirm when i got to the point where we join the seams i was in the middle of the rabbit’s body not on its side 🙁 am i doing something wrong? Hi Ayesha, sorry for delayed reply. I’ve just started my new job so won’t have much time to run through the pattern myself, which I normally do when there are issues. I wouldn’t be able to tell you the exact number of scallops each row has, but if you follow the pattern it will expand- I promise! It also starts off a bit skewed when you start the first 3-4 rows but will straighten itself out. The way the rows go is that it is a gradual increase of approx half a scallop on either end each row (i think!). At the widest part there will be 10 scallops. Send me photos if you’re really stuck and I’ll try to get back to you asap.